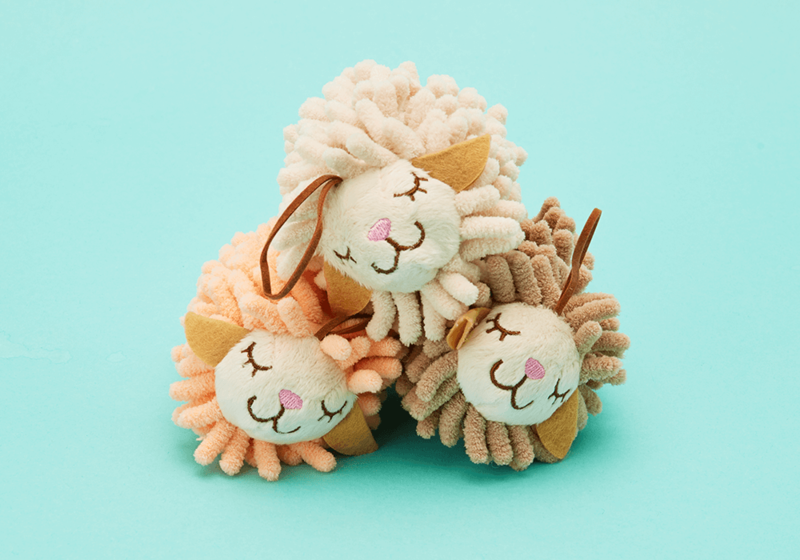 Take a peek inside November's kawaii subscription box! Sailor Moon and her Sailor Scouts will help transform your glasses and screens to make them clean! The packaging is super cute just as it is, and the cloth forms the Sailor Scout's skirt! 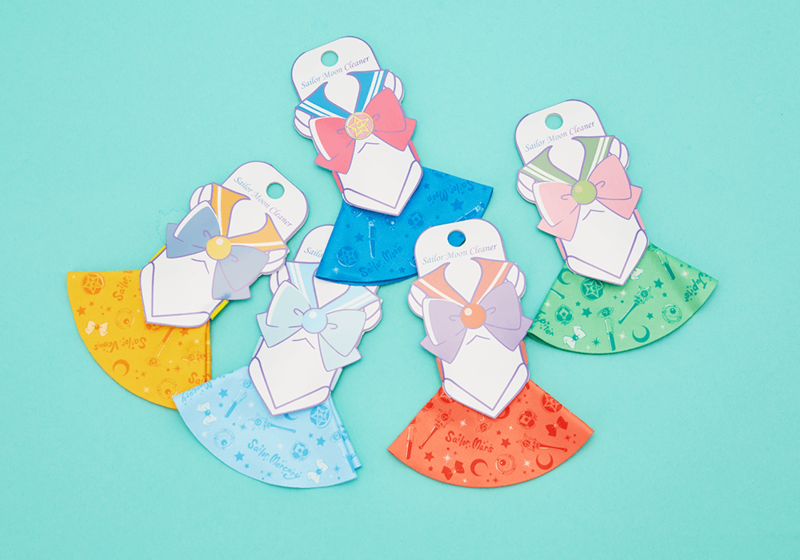 You'll receive either Sailor Moon, Sailor Mercury, Sailor Mars, Sailor Jupiter, or Sailor Venus! Watch this adorable pouch transform like a magical girl when you swipe your hands against the sequins! Perfect to store small items like stationary or even makeup! 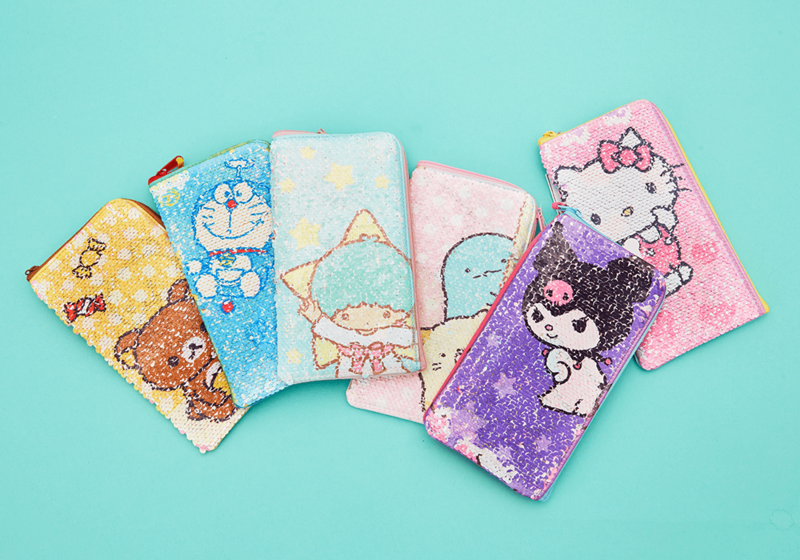 You'll find of 6 kawaii Sanrio, San-x or Doraemon designs in your kawaii box. Which did you find? What do most magical girls and superheroes need? A kawaii plushie sidekick! 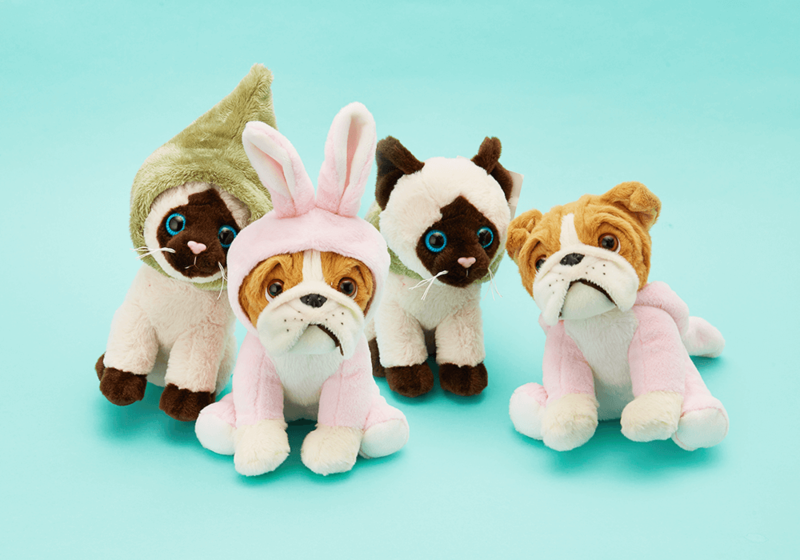 This adorable Costume Pet Plushie will transform into your kawaii sidekick when you put their adorable hood up! You'll receive either a dog or a cat, and in total there's 10 different possible variations! Did you get a doggo or a catto? 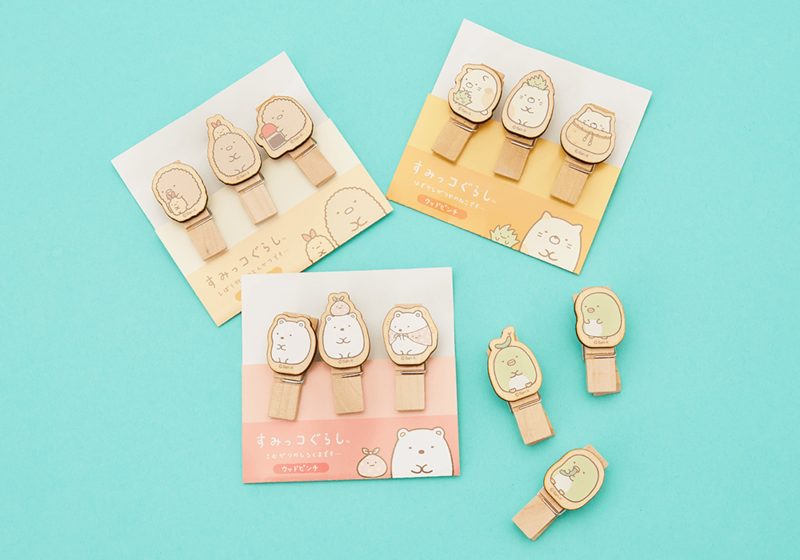 Change the feeling of your room with this Sumikko Gurashi peg set! You can use them to hang photos, notes, and other decorations in your room for a cute yet mature feel! They come in a set of 3 pegs and you'll receive 1 of 4 possible designs. What will you use your pegs for? This little cute sheep is here to help your transform your home! The micofibers pick up dust, and he contains bamboo charcoal with deodorizing properties to help absorb any nasty smells! He's the perfect size to sit on your desk and even has a strap that you could use to hang him in your car! 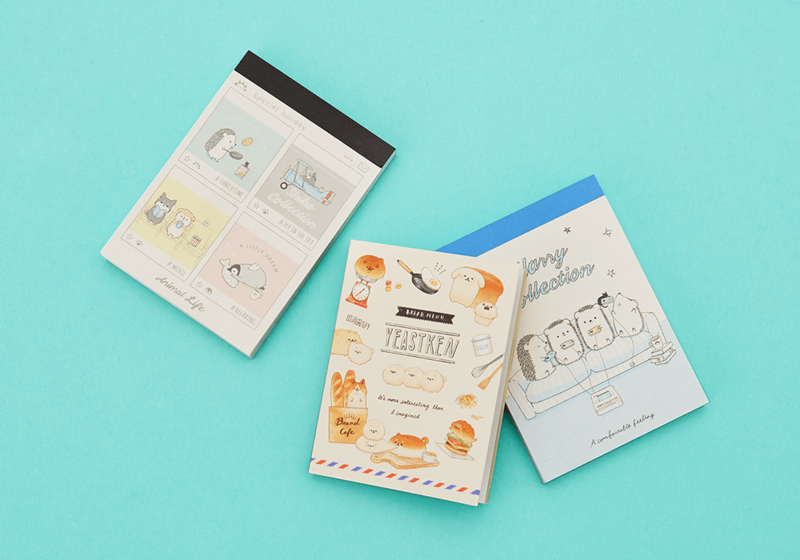 This mini mini memo pad is the perfect size to place in your new Kawaii Changing Pouch or in your bag so that you can jot down ideas quickly and never forget them again! You'll receive 1 of 3 characters: Mochi Mochi Panda, Yeast Ken, or Animal Life!